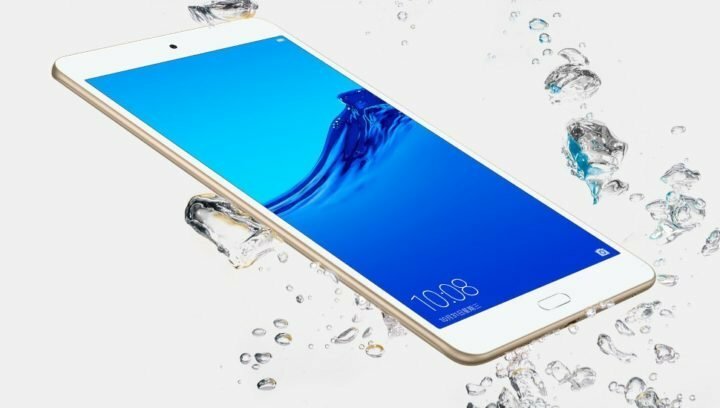 About a year ago, Huawei Technology introduced her first water-resistant tablet, duped Honor WaterPlay with 10.1 inches display. Today, a year after the introduction Huawei has launched a smaller variant of the same with 8-inch display. 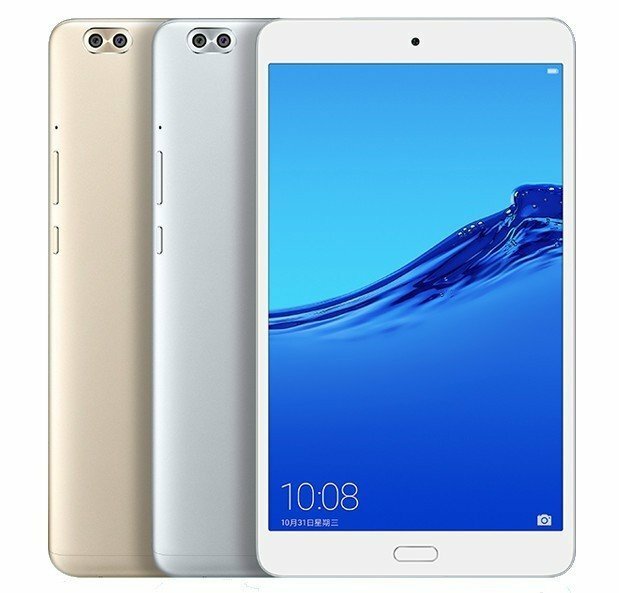 As the name suggests, the Huawei Honor WaterPlay 8.0 is the smaller variant of the Honor Waterplay tablet that was launched last year. The Waterplay 8.0 comes with an 8-inch LCD IPS display having 1920 x 1200 pixels screen resolution, with a pixel density of 283PPI and 74.13 percent screen-to-body ratio. Under the hood, the device is powered the company’s own Kirin 659 octa-core processor — the same chipset which powers its larger model launched in October last year. It is coupled with Mali T830-MP2 GPU, 4GB of RAM and 64GB of onboard storage. It also has a microSD card slot for expanding the storage capacity up to 256GB. As for the photography, there’s a dual camera setup on the back, featuring a 13-megapixel and 5-megapixel camera sensors. Dual cameras on a tablet is a feature that is usually not found on tablets. 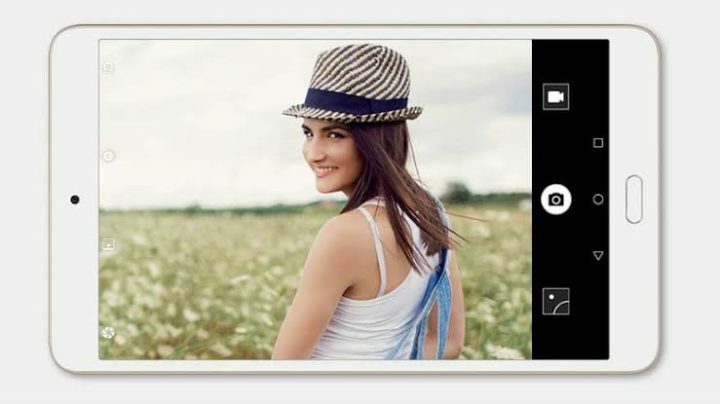 On the front side, it comes with an 8-megapixel snapper with fixed focal length and f/2.0 aperture. Just like its bigger sibling, this new 8-inch model is also water resistant and dust resistant with IP67 rating. There’s a home button just below the display, which doubles up as a fingerprint sensor. For an immersive audio experience, the tablet comes with dual speakers from Harman Kardon to offer stereo sound. The Honor Waterplay 8 also supports the company’s GPU Turbo technology which the company claims can increase graphics processing efficiency by 60 percent and reduces SoC power consumption by 30 percent. These numbers in real life situations should give you a remarkable boost in graphics performance. Connectivity options on the device include Wi-Fi 802.11 b/n/n/ac, Bluetooth 4.2 with BLE, GPS, GLONASS, and USB Type-C, and USB OTG. The tablet runs on the company’s own EMUI 8.0 custom user interface based on Android 8.0 Oreooperating system. It is fuelled by a 5,100mAh battery which supports 9V 2A fast charging. The Honor WaterPlay 8″ comes in Gold and Silver colors and is currently priced at 1499 yuan for the 64GB WiFi version, 1899 yuan for the 128GB WiFi version and 1799 yuan for the 64GB 4G LTE version, translating to $217, $275 and $261 US dollars respectively. The Honor WaterPlay 8 is available for order in China, and will be officially available for purchase starting November 6.